On Saturday, April 9, 2016, host Muhammad Ali, alongside stars and athletes from around the country, gathered at the J.W. Marriott Desert Ridge Resort & Spa in Phoenix, Arizona to celebrate the 22nd Anniversary of Celebrity Fight Night. GRAMMY Award winning superstar of country music Reba McEntire returned for her eleventh year as emcee. Shawn King kicked off the night with the national anthem. 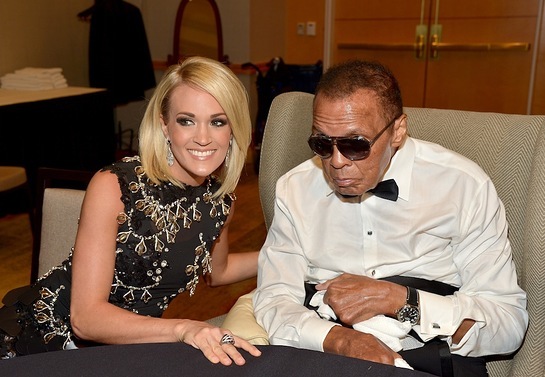 Seven time GRAMMY Award winner Carrie Underwood, Arizona Cardinals quarterback Carson Palmer, businessman and philanthropist Dr. Francis Yeoh, businessman and musician Yank Barry, and the philanthropic Argyros family were honored with the 2016 Muhammad Ali Celebrity Fight Night Awards. The black tie event also featured a cocktail reception, silent auction, elegant dinner and exciting live auction including one-of-a-kind luxury items. The live auction featured a weekend with the Kennedy family at their Hyannis Port home, an Italian vacation highlighted by dinner with Andrea Bocelli and VIP treatment at his annual Teatro del Silenzio concert, a Nashville Predators Hockey Game experience with Carrie Underwood in her private suite at Bridgestone Arena and more. The two highest selling live auction items of the night were two seats at Queen Elizabeth’s 90th Birthday Celebration complete with a stay on the grounds of Windsor Castle and dinner with Reba at her home in Nashville — going for $500,000 and $400,000 respectively. Celebrity Fight Night XXII raised a total of $5 million benefiting the Muhammad Ali Parkinson Center at Barrow Neurological Institute in Phoenix, as well as several other worthy charities. 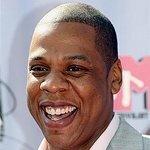 Each year dozens of celebrity guests attend the event that has raised $123 million in 22 years.